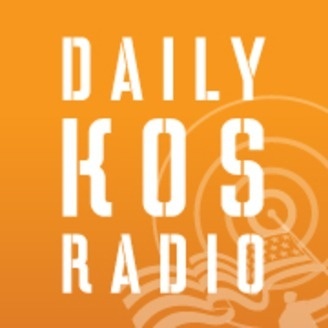 Daily Kos presents Daily Kos Radio. 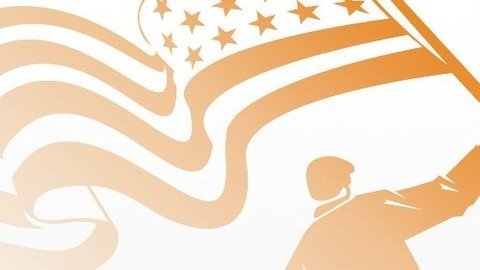 Progressive politics, news & talk hosted by Contributing Editor David Waldman. Friday, finally! Some of us could use a little break from all of this before they snap. Not David Waldman, and not any of you reading this, who are now about to hit play on today's KITM. We need a couple of hours to prepare for the dozens of hours we plan on devoting our attention to Mueller report analysis this weekend! Armando returns to remind us that the administration of justice is a constitutional responsibility that is shared by all three branches. Unlike William Barr, Robert Mueller agrees that Congress has this responsibility as well. For a moment there, a few Democratic leaders spaced on that. Lately, some are beginning to smarten up, others… no. Speaking of smarts, Donald Trump kept trying to break the law, but was continually stymied by his smarter, law abiding staff. Certainly, plenty of his staff were neither, as shown by the Special Counsel's 14 referrals of potential criminal activity to outside offices. Only two referrals are publicly known at this point, but the report does describe Mike Flynn contacting foreign intelligence services for Hillary Clinton dirt, and Steve Bannon and Erik Prince exchanging dozens of text messages (since acid-washed from their phones, natch). Prepare to return to the Seychelles in the coming months. There’s plenty more dumbness and dishonesty to discover. For instance, Sarah Sanders helped out where she could. Senate Intelligence Chairman Richard Burr fed the White House Senate intelligence. Rod Rosenstein wouldn’t stick his neck out for Trump, although he’s still happy to stand behind those who do. By the way, that mountain man lawyer on Rod’s right represents a whole different (maybe) can of worms. By the way, how dumb and dishonest can you be to not collude with the Russians only because you couldn’t ask for anything in return… because you know your entire life is filled with blackmailable offenses?